Airbnb and CodePath are partnering together to offer an all-expenses paid Android and iOS mobile 8-week development course to 50 external engineers and Airbnb Connect participants. Over the past few years, CodePath has trained 2000+ engineers at 100+ companies in Silicon Valley. We’re proud of the fact that no individual has ever paid for a CodePath course. We believe the best education in the world should be freely accessible and we’ve been fortunate to work with great companies like Facebook, Uber, Airbnb, Box, and others to help make this vision a reality. 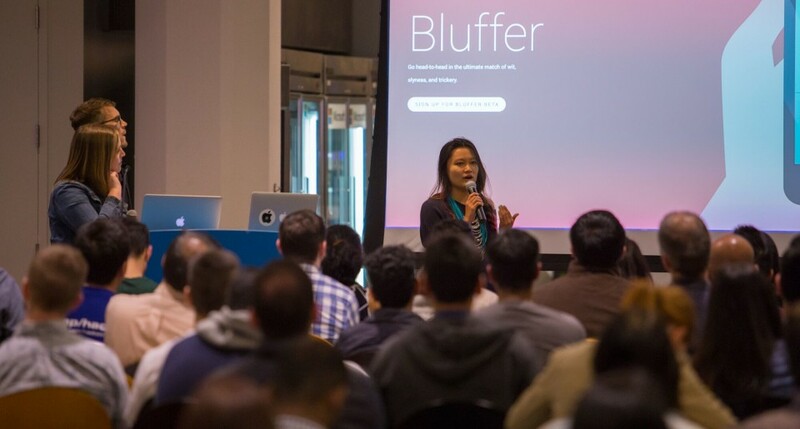 Alumni of CodePath classes include one of the co-founders of Reddit, a former tech lead for Apple Watch, head of Android for Coursera and many now prominent iOS and Android developers across Silicon Valley. Our curriculum has been battle tested at many of the top companies in Silicon Valley and we’re excited to partner with Airbnb to bring this curriculum to engineers in San Francisco and all over the United States remotely. The class starts on October 11 and takes place Tuesday/Thursday from 7-9PM for 2 hours. You can apply for either Android or iOS. We also offer a remote Android and iOS option for all US-based applicants and highly encourage you to apply. The deadline is September 26th. Apply now! It will take you time to finish your pre-work so start as soon as you can. The class is based on interactive lectures and labs. You are actually coding in class, not copy-pasting from a book, like you may have at previous corporate training seminars. You will also complete app assignments and group projects that will enable you to build fully functional apps for either Android or iOS platforms. At the end of the program, your group will compete for prizes at Demo Day and you will join our CodePath alumni network which provides access to curated events, opportunities to network with other alums, and priority selection for future classes. Students will get to interact with Airbnb engineers throughout the course and Airbnb will offer top performers the opportunity to interview for a full-time role within Airbnb. 1+ years of work experience is required, if you’re a college student, apply for CodePath University. how about those in africa, Nigeria, is it possible to get a live streaming so we can register or only for those in the united states?? Is there an option to learn iOS remotely outside of USA?